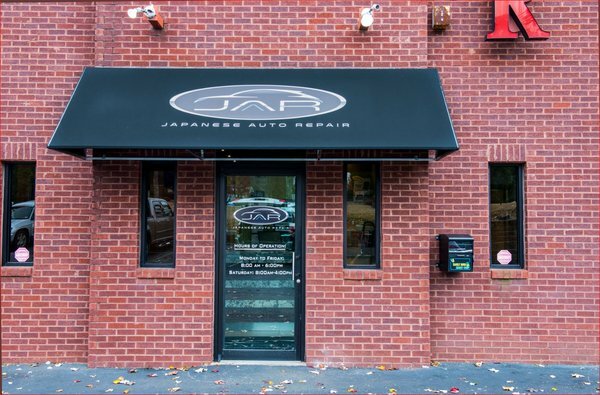 Japanese Auto Repair (JAR) is the number one choice for people looking for auto repair in Duluth, Georgia. Our location is less than ten miles from downtown Duluth and provides our customers with unprecedented professionalism and service. Clients understand that we always provide fair prices and quality OEM manufacturer parts. Whether you live near the Arena at Gwinnett Center or the St. Marlo Country Club, Japanese Auto Repair is here to provide you with all your vehicle repair shop needs. As your trusted dealer alternative, you can receive the quality service you deserve without the massive price tag. From brake replacement to transmission repair, we have your Duluth auto repair services covered. The level of professionalism and detailed knowledge from Shad at Japanese Auto Repair was phenomenal. I was impressed by their clean shop, business integrity, and ease of repair. As a young woman with limited knowledge about my vehicle it was very refreshing to walk in, receive courteous service, and feel like I'm getting quality work done to my car. They know my Toyota's particular needs and explained everything in enough detail for me to understand but without being overwhelming. I will definitely be bringing my car back here for all my service needs. They are very honest, reliable and dependable. The customer service is outstanding and the rates are very reasonable. I have been a customer for several years. I had a few problems with my car. I had taken it to 1 other repair shop which they claimed to have fixed it, but the problem would not go away. I decided to take it to the dealer. The dealer fixed one of the issues, but the other problem did not go away. Finally Japanese Auto Repair was recommend by a friend. I took my car to them and the problem went away. Thank you JAR. To read all of our reviews, click here or go to our Google+ Page! The next time you are in need of auto repair come see JAR. From Honda to Infiniti, we have all your Japanese auto needs covered. Call us today at 678-482-5558 to set up an appointment or click on the button below!